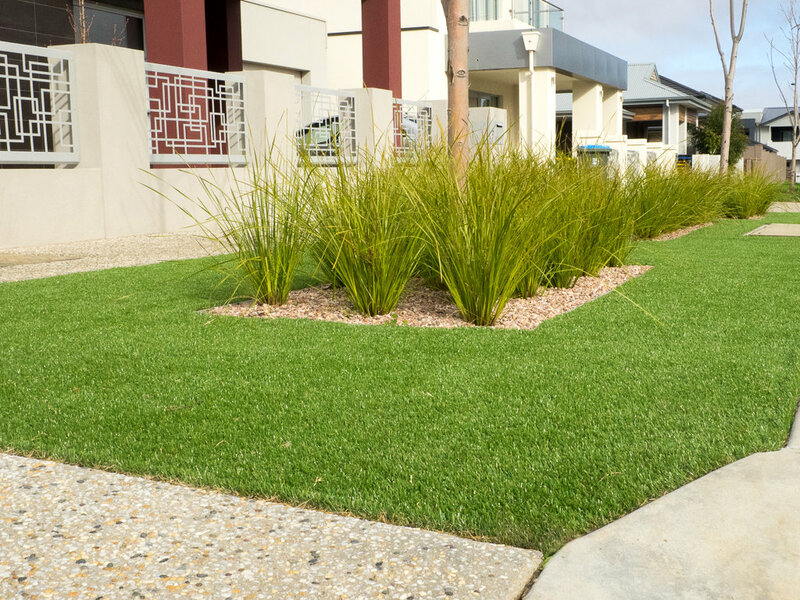 Next Gen W-Spec 30 Synthetic Grass is perfect for both residential and commercial landscaping projects. The individual strands slightly vary in their bright fresh green colour and a curly yarn layer provides density and softness. 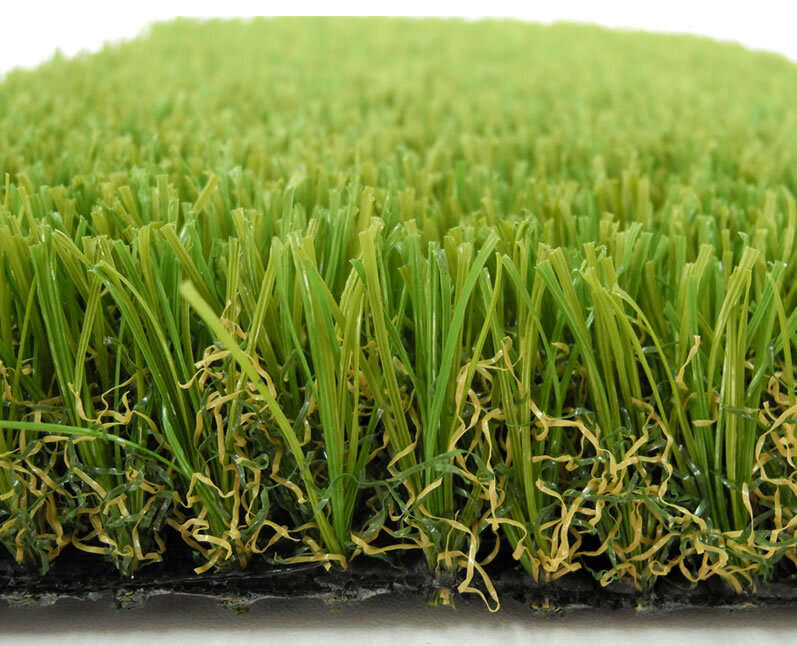 All our W-Spec turf products incorporate a “W” shape differentiating our product from the others. 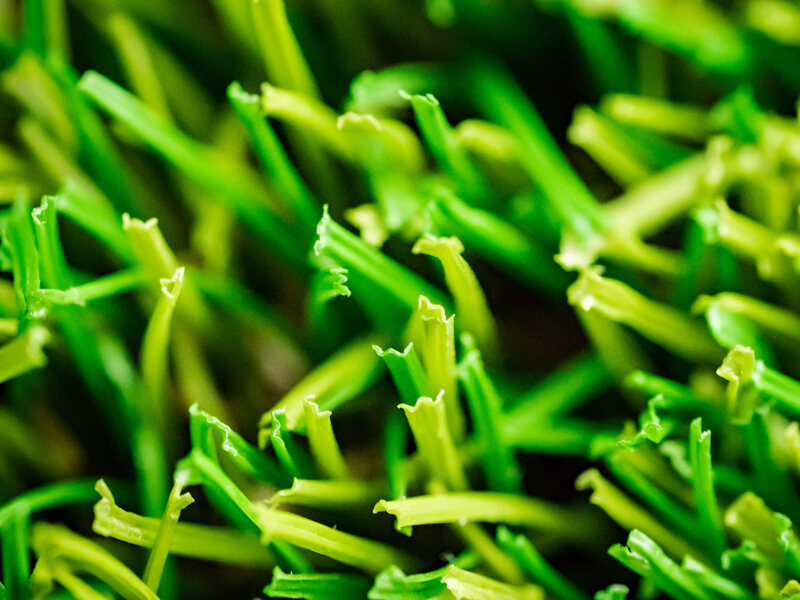 A close-up view of the synthetic turf cross section reveals a W shape that goes along the length of each strand of synthetic grass.